An advocate of energy and climate change research and development, David Lawrence leverages a leadership background that spans Royal Dutch Shell in London and Shell Upstream Americas in Houston. 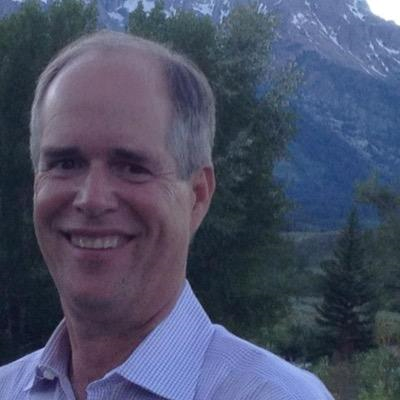 David Lawrence presently heads Lawrence Energy Group, an energy advisory firm that seeks energy investment opportunities of all kinds and advises on energy transitions. With the US Environmental Protection Agency in flux when it comes to tackling climate change, some states are moving proactively to take up the slack. 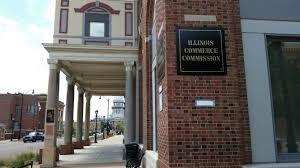 The Illinois Commerce Commission recently announced an amended Long-Term Renewable Resources Procurement Plan that incorporates changes designed to encourage access and installation of renewable energy. At the center of the plan is a 2016 Future Energy Jobs Act mandate that the Illinois Power Agency must procure one-fourth of its energy from renewable sources by 2025. The final document eliminates spot procurements from the equation, with that money instead allocated toward major clean energy projects that will help meet long-term objectives. Another change is that the plan looks beyond the large utilities and includes rural and municipal electric cooperatives within its scope. Through the Illinois Solar for All Program, it also seeks to increase solar power adoption among residents of limited financial means.